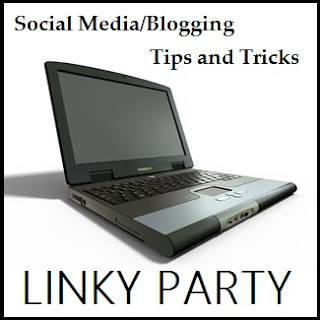 Welcome back to the social media tips and tricks linky party. Thank you kindly to those of you who linked your social media posts last week. Do not link if you are selling something! Please link your creative posts on this week's Tutorial Thursdays Linky Party and not here! Link the Relevant Blog post and not your homepage! As it is a Linky Party, it would be nice if you would visit at least 2 other links. Do not link the same topics twice. Do you have your own Linky Parties happening? Meet my New Button Swap Buddies!